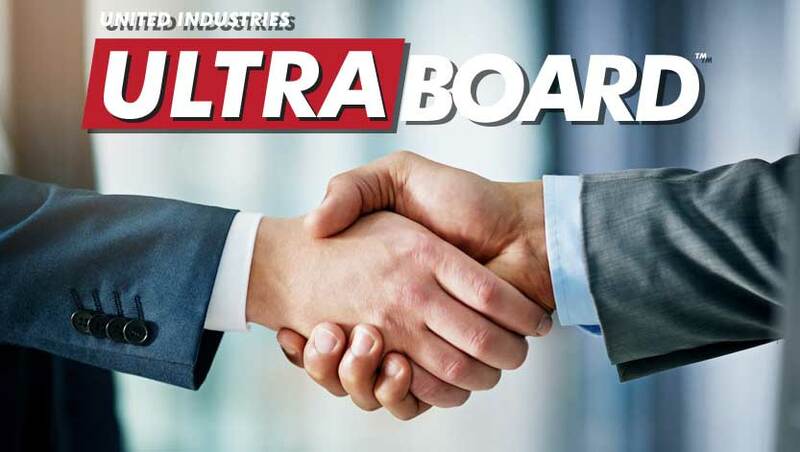 Bentonville, AR (March 15, 2018) – United Industries, manufacturers of UltraBoard, is excited to announce the appointment of Eric Elfstrand as their new Midwestern United States Sales Manager. Elfstrand, who previously served as the Western United States Wide Format Manager for Veritiv Corporation, brings extensive sign industry experience to the UltraBoard sales team. In addition to Elfstrand’s role as Midwest Sales Manager for UltraBoard, his role will be influential within national accounts management, as well as UltraBoard’s product specification program. This entry was posted in Industry News, Sales, Sign Business and tagged PR Release, Press Release, Sales Team.